Blade, Ms Dynamite & Shy FX, Kove, Spectrasoul, Duplicate and more. 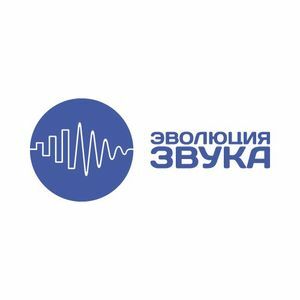 Drum&apos;n&apos;bass radioshow on UFM Russia by Nobass. Every Tuesday. This mix was recorded at 29-10-13. Enjoy!